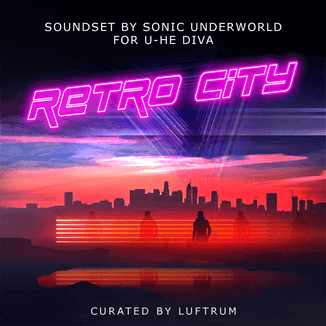 Loopmasters has released Business Class Refugees Producer Collection, a special sample library by EarthMoments. 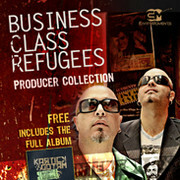 Business Class Refugees Producer Collection is available to purchase for £36.95 GBP. Demos sound lovely, a nice change to my ears!